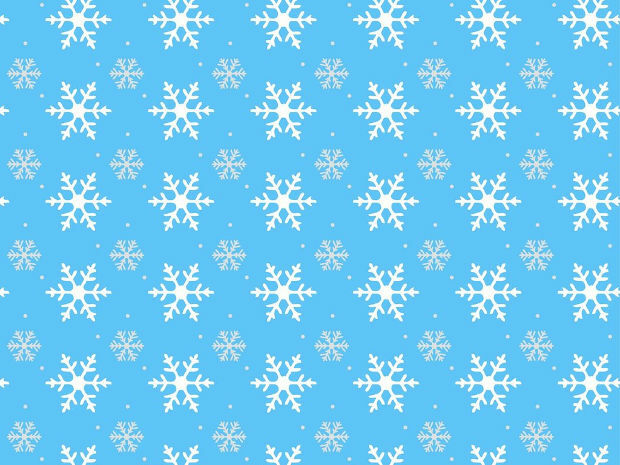 Now that winter is making its stronger appearance you have finally the chance to use the snowflake designs that you love so much without looking out of place. 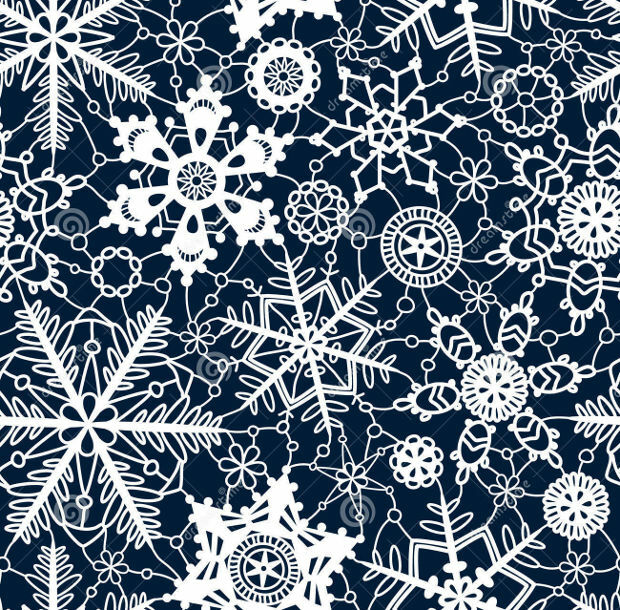 Pattern designs like these can give you a stunning look that rivals nature’s original snowflake creations. 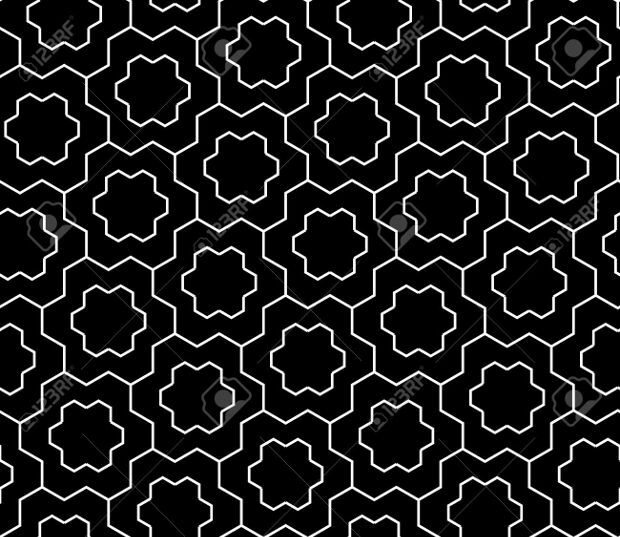 All across the web you will find the most remarkable design patterns that give an elegant decorative element for many projects. 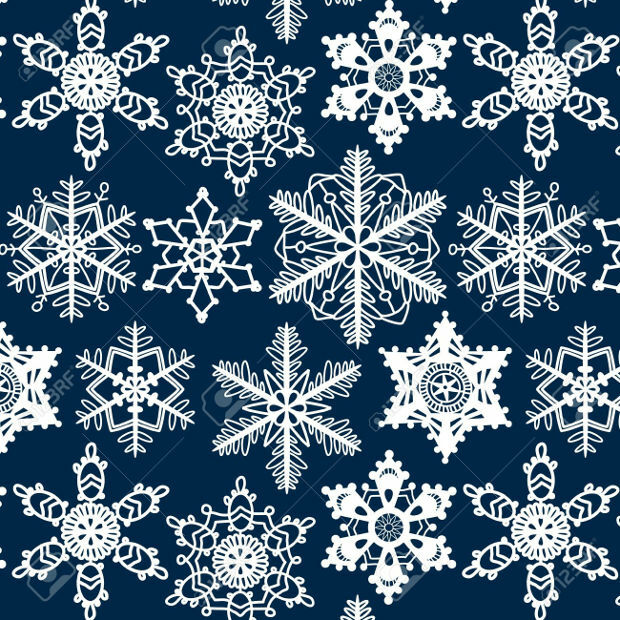 In this post we have prepared a collection of snowflake patterns. 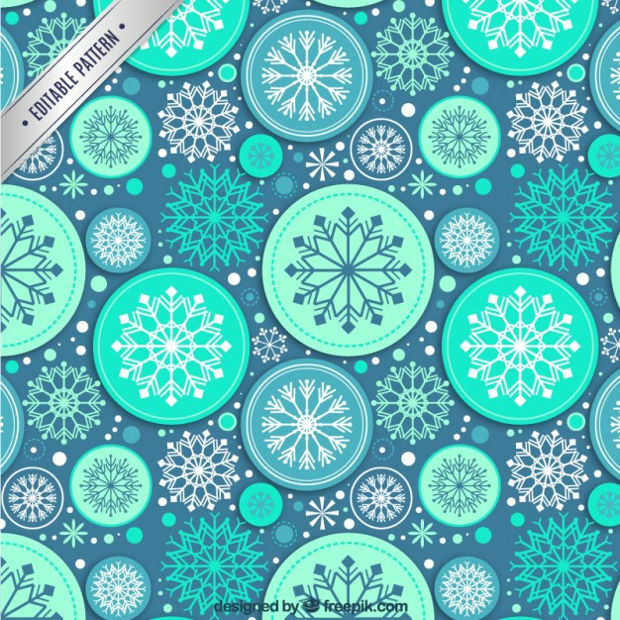 Seamless designs will give you an elegant look that is suitable for greeting cards, blogs, web sites and poster designs. You can find them in stunning color combinations of high quality. 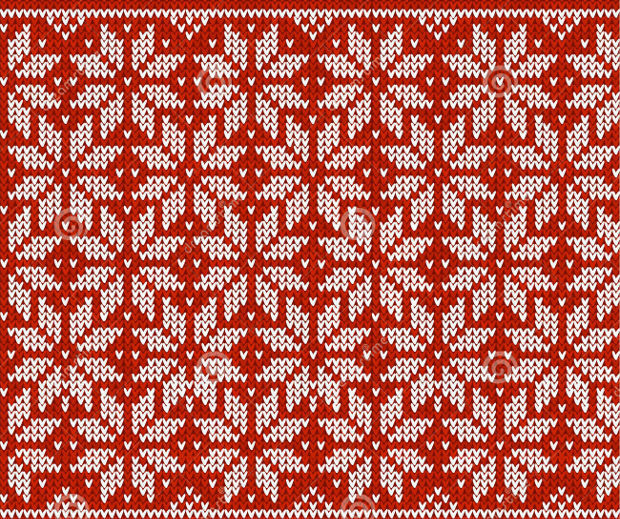 If you want to give a cozy look to your projects then a knitting snowflake pattern will give you just the right design. 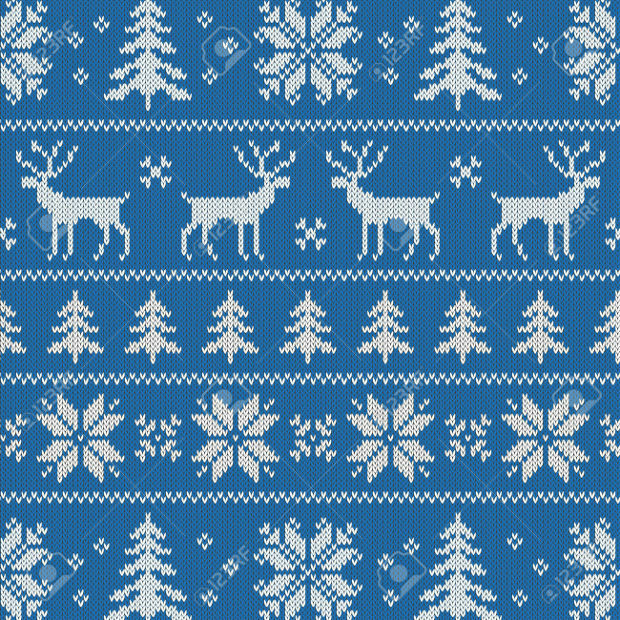 These are available in jpg and png formats. 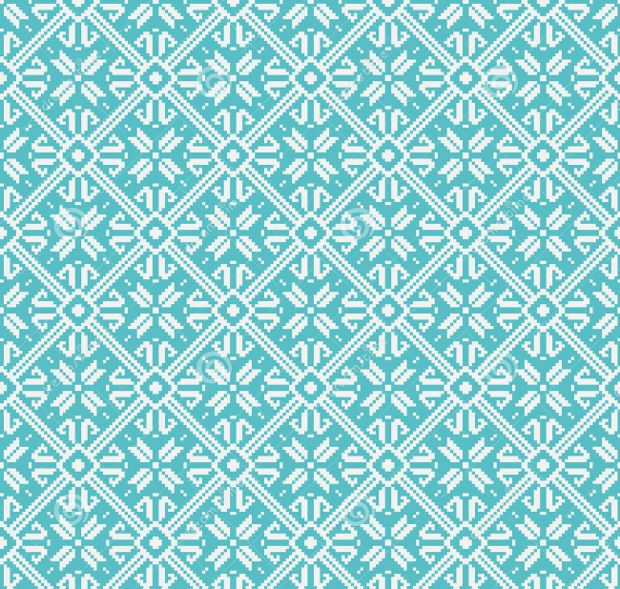 Geometric Pattern designs can give you a stunning look that adds character in every project. 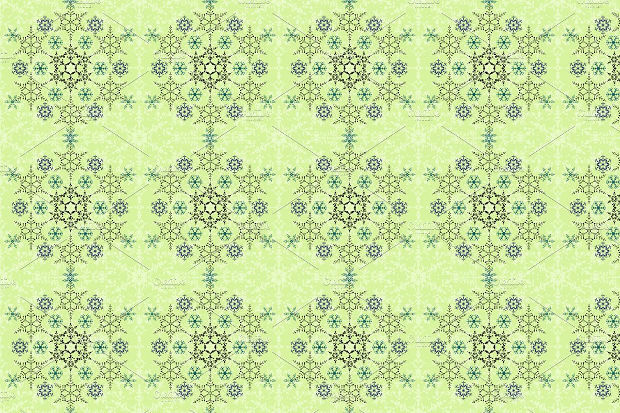 You can go for any pattern you like while the available ones come in eps and jpg. 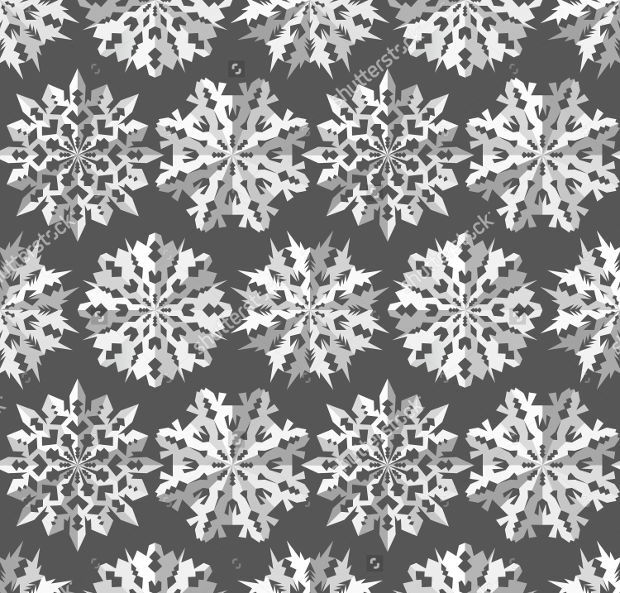 A winter snowflake pattern is going to make your projects look timely and elegant. They offer a stunning look that can work as a statement piece for web sites and blogs. 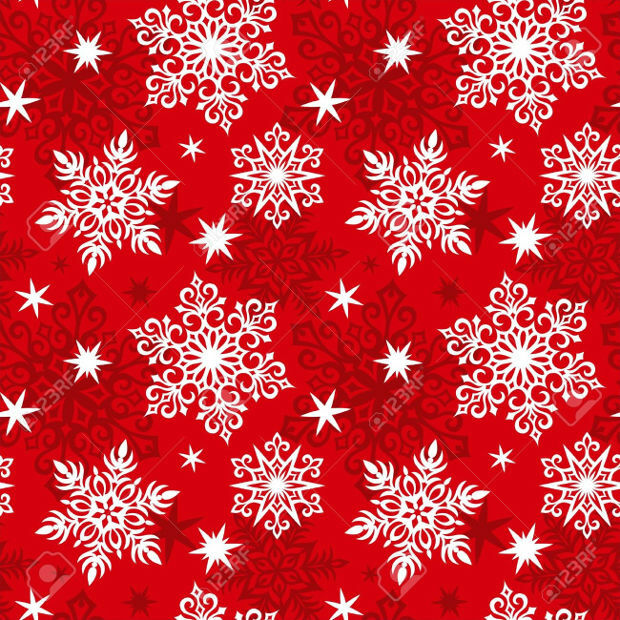 If you want to give a Christmas look then you should opt for bright colors of red, green and blue in order to add a celebratory design to your projects. 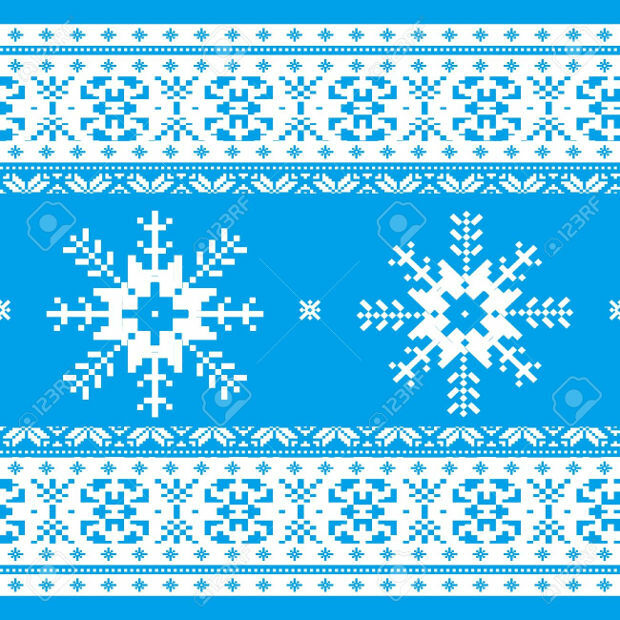 Crochet designs can give you a homey feeling that looks attractive. 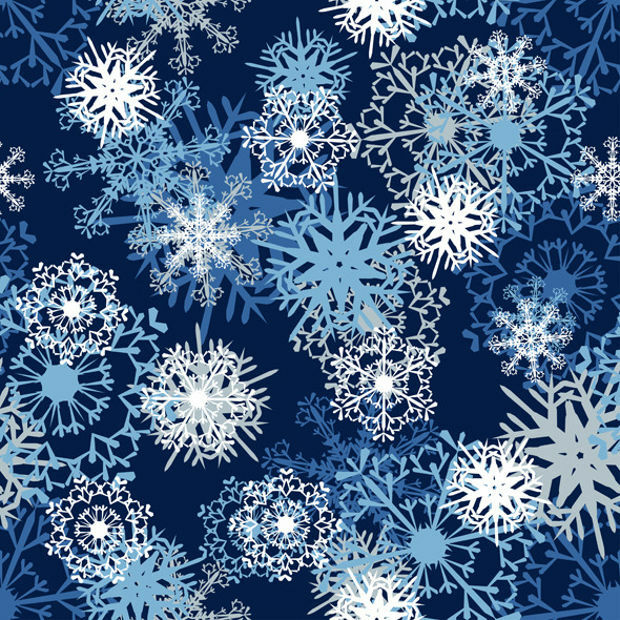 You can use these designs for web sites, blogs and online editorial works to add a fancy snowflake décor. 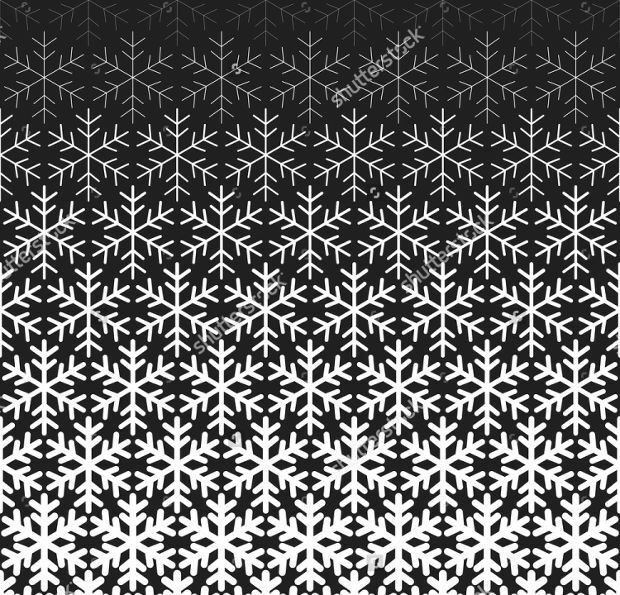 Make a statement in your projects with a startling abstract snowflake pattern. These can work perfectly as background elements as well as decorative features adding a lovely look with character. 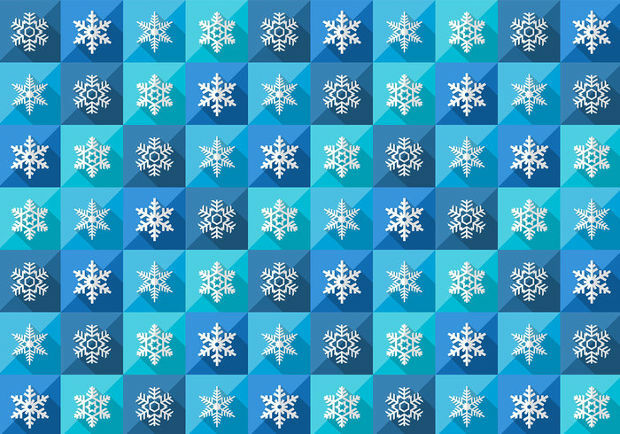 Vector snowflake patterns come in psd and eps formats that give you customizable properties to edit according to your needs. 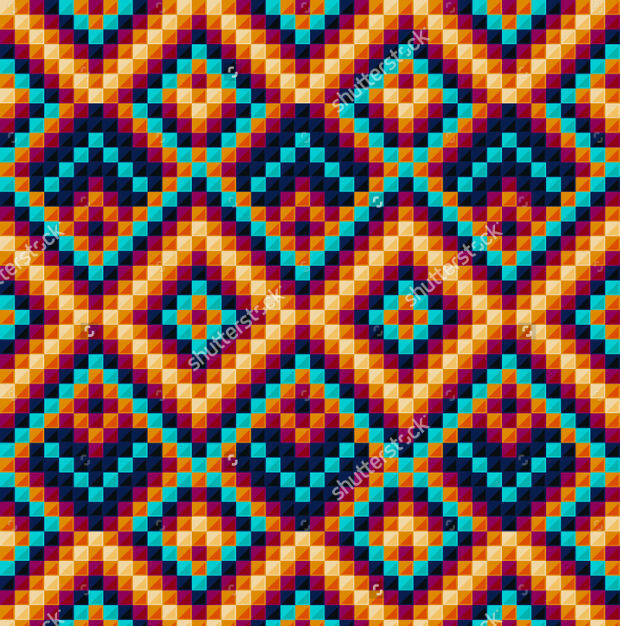 Choose a design with bright colors that will make an impression. 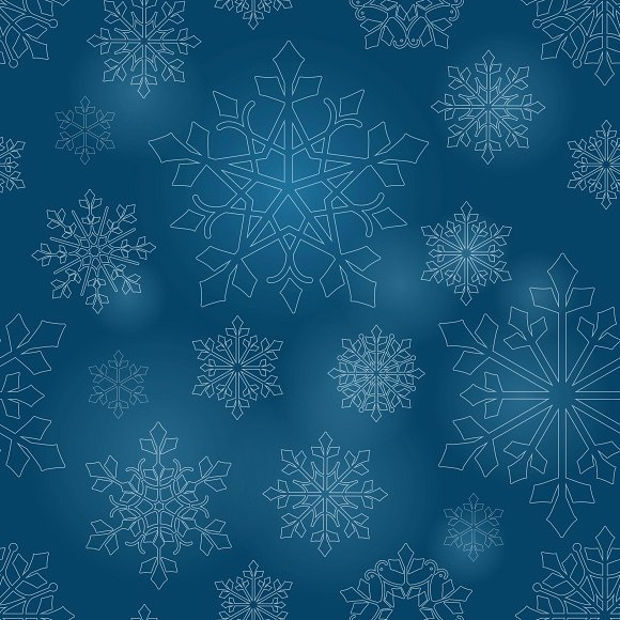 If you want to learn how to make decorative snowflakes with paper then you should check out helpful tutorials on the web that will help you create stunning snowflake patterns. 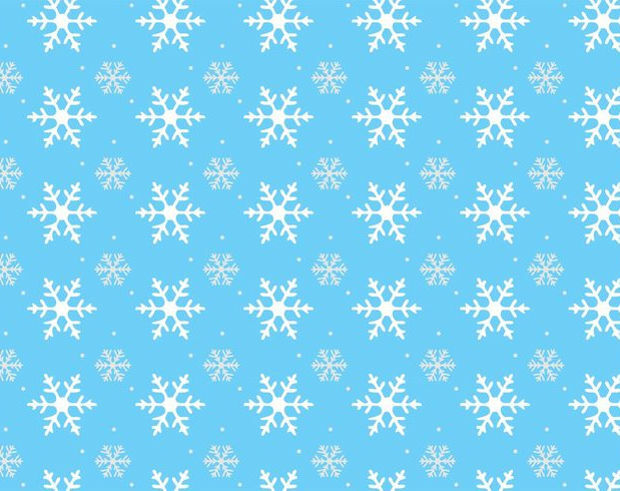 We hope that our collection managed to give you creative ideas. 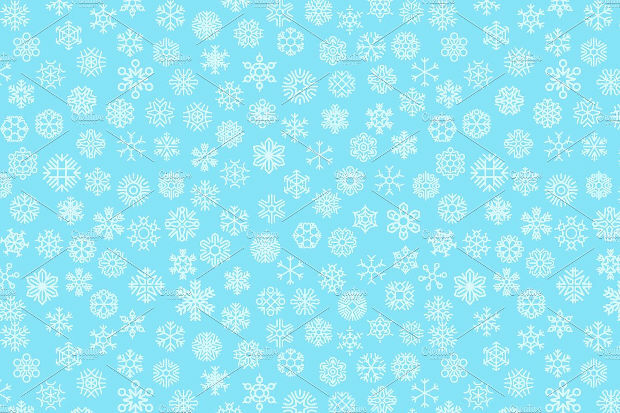 Decorate your designs with fancy snowflake patterns that will add a tremendous amount of style along with wintery element. Make sure that you check out every design and choose the ones that caught your eye and use it wisely.